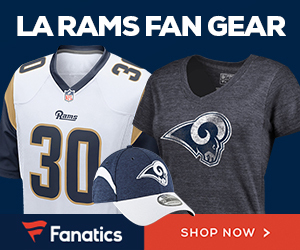 Are you a real Rams fan? PROVE IT! Post Your Favorite Rams Videos & Pictures Here. Post a pic of your proof!